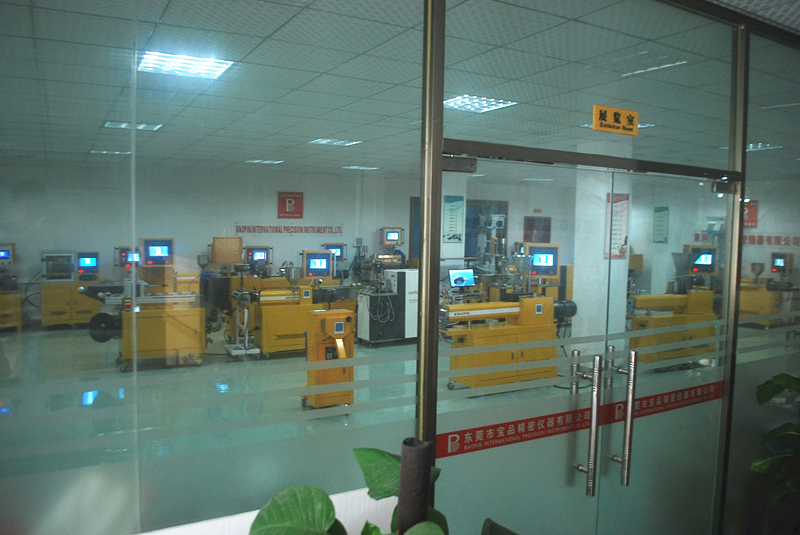 Equipment lab tablet hydraulic press machine is equipped with LED indicator, press key set input, the value indicate output. Lab hydraulic press machine can be used with detection of material gel (fish eye ), black spot and stain, physical properties test, etc. The material is placed in the casting mould and clamped between the electric-heating flat plates to apply pressure and temperature, making the material shape, testing and serving as the basis for the ingredient of mass production. 1.Controller: LED indicator, press key set input, the value indicate output. 4.Working layer: Two layers. The upper die plate heating, the lower die plate cooling. 5.Oil pressure system: GPY oil pump drives high-performance electric fluid injection and the non-resistance fuel tank carries out constant speed control mode with the functions of automatic compensation and time delay stopping of the fuel tank. ■ The pressure is optional: 20 tons, 30 tons and 50 tons. ■ Four high-strength, precise guide pillars bear the mould locking device of two-layer mould pressing plate. The design of the rack is based on heavy-duty structural steel, which can reduce the risk of deformation and damage effectively. The parallelism between the mould pressing plates is extremely high, together with stable loading and durability, to meet the requirements of high-precision pressure pieces. ■ The machine is equipped with imported high-precision PID digital display with temperature control. The heat transfer tube distributed on the density basis can ensure the uniformity of the temperature of the surface. ■ The mould pressing plate consists of the upper heating area and the lower cooling area. The upper layer is equipped with multiple rows of heat transfer tubes inside with stable heating and the lower layer is connected to the S-shaped cooling tube with quick temperature drop. The integration of electric heating and cooling contributes to its wide application. ■ The hydraulic system is featured by automatic compensation, time delay stopping and pressure maintenance, with at least settable duo-pressure and two unit displays. And multiple exhaust operations can be set at will. The combined design optimization of electrohydraulic drive can improve the efficiency and reduce energy consumption. 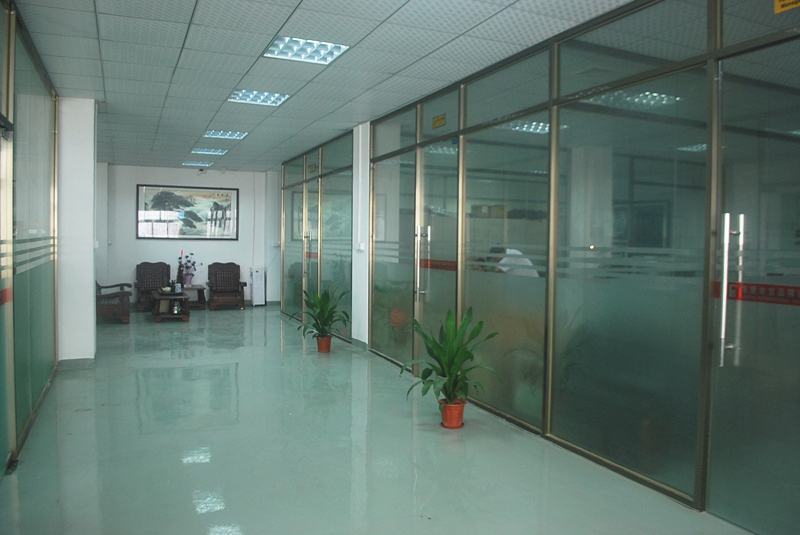 Dongguan Baopin International Precision Instruments Co., Ltd. is an original equipment manufacturer. Integration of research, development, producing, sales and service in laboratory instruments field. 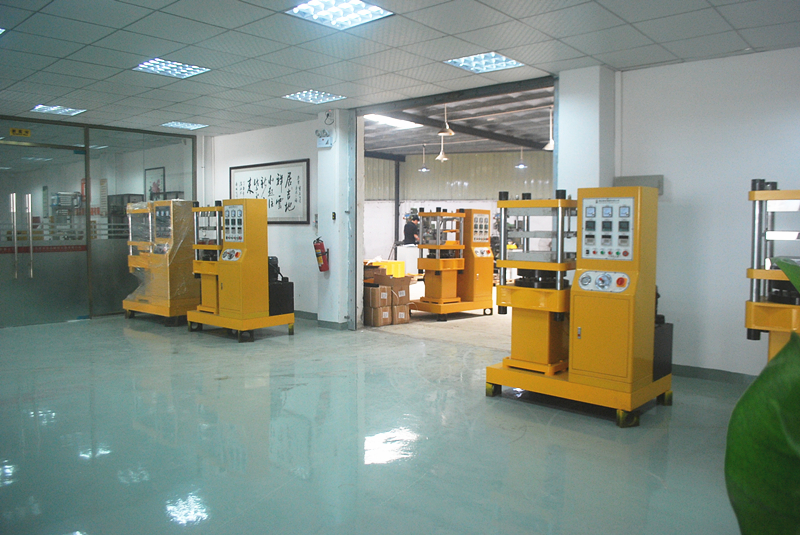 In plastic and rubber industries, Baopin not only provide users with high quality testing equipment, but also to provide users with a high standard of technical services. We specialize in rubber and plastic internal mixer, extruders, hydarulic press machine, two roll mill, film blowing machine, film casting machine, etc. Manufacturing high-quality testing instruments and meet customer demands, Baopin team is form by the senior technical elites in testing machine and technology industries. Close to the international forefront of the latest experimental instruments technology, absorbing and digesting of the worldwide advanced technology experience, innovating continuously, designing scientifically, have produced out a series of high precision, high reliability, high repeatability of rubber and plastic testing equipments. Especially the applications in polymer elastomer and the new material industry. Many technologies are in leading position of China. The company`s products have been widely used in rubber, plastic, environmental chemical, paint, and many other industries. 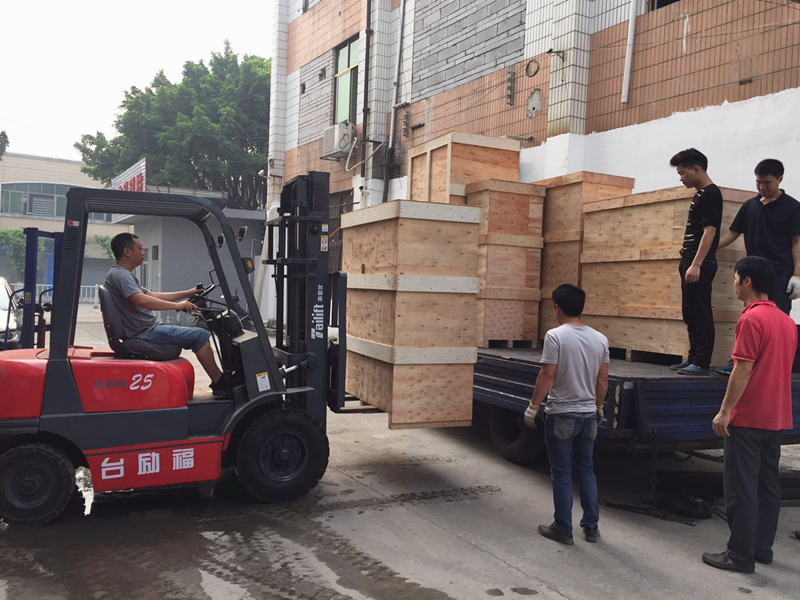 Equipment exported to Germany, Russia, Australia, South Korea, Malaysia, Singapore, Indonesia, Vietnam, Thailand, etc. We will continuously engage in good close cooperation with production enterprises, research institutes and quality inspection institutions. Continuously to provide high quality and high standard of products and services, satisfy and realize the needs of the rapid application industries, try best to create more added value for clients.